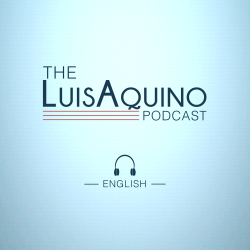 >> The Luis Aquino Podcast ep 2 Off on one no matter what? On this episode, I talk about the concept of releasing Whole notes on the next bar’s downbeat and how that could be wrong in many musical instances, especially in Latin music. On this episode, I mention a YouTube video which is part of my course Play Latin Music Right. Please, click here to watch that video.